Honda’s presence in the Philippines is pretty respected at this point, with several of its models now established as segment leaders. So it’s no surprise that the City has been produced locally for some time. 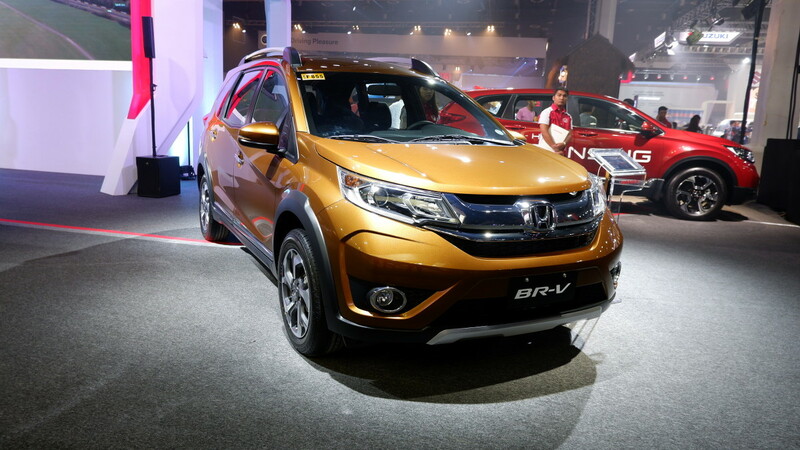 Now, the BR-V joins the subcompact sedan on the Japanese carmaker’s Philippine production line. At the 2018 Philippine International Motor Show (PIMS), Honda Cars Philippines (HCPI) announced that its seven-seater subcompact SUV will now also be made right here in the Philippines. That’s a pretty big deal because that segment is heating up, with Toyota and Mitsubishi joining the fray this year. 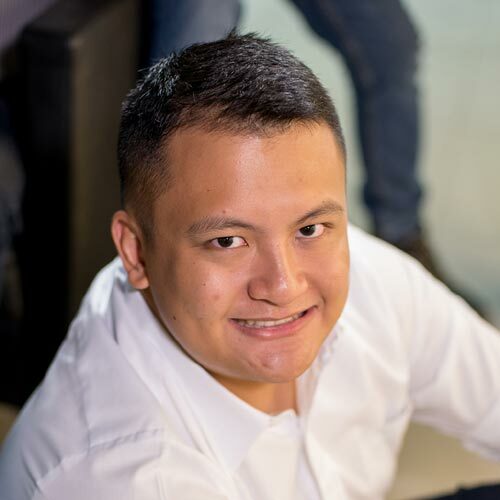 “Honda always produces cars, providing sporty driving experience while at the same time keeping the safety aspects as one of our highest priorities. 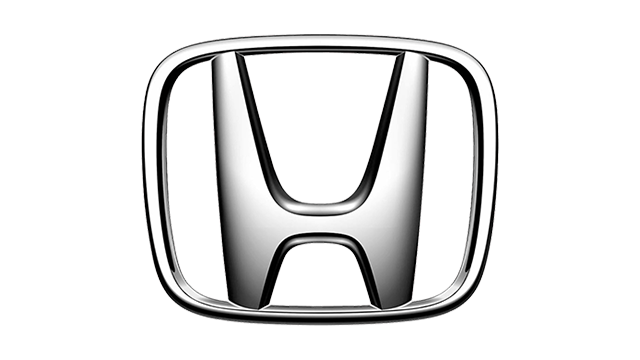 This is always in line with the Honda Sport DNA and ‘Safety for Everyone’ philosophy that is always implemented to all of our products,” says HCPI president and GM Noriyuki Takakura. 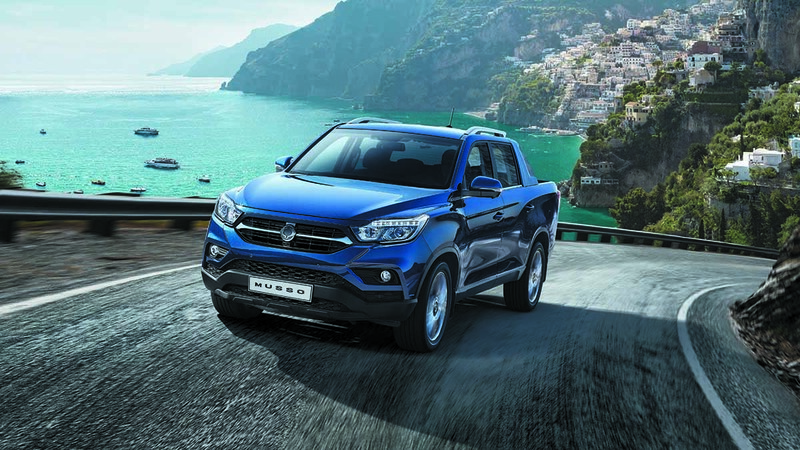 The BR-V, which is powered by a 1.5-liter gasoline mill, was launched at the previous edition of PIMS in 2016. Since then, its presence on local roads has been increasing in droves. 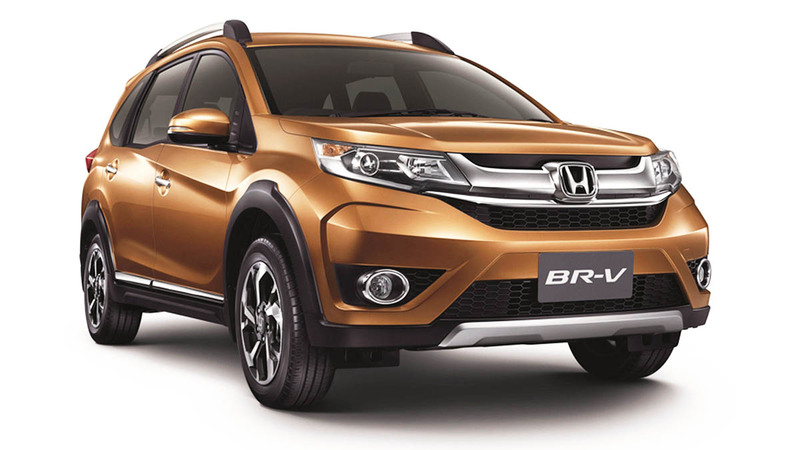 Hopefully, the BR-V’s local production means more jobs for our countrymen as well.